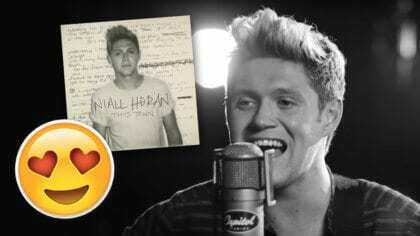 Watch the new One Direction Story of my Life video! 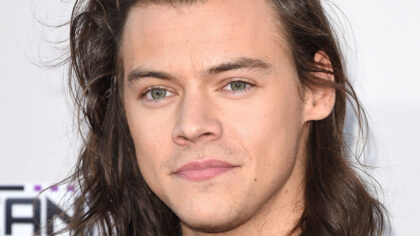 One Direction have been beavering away at their new album like…well…beavers. And Midnight Memories is almost here! 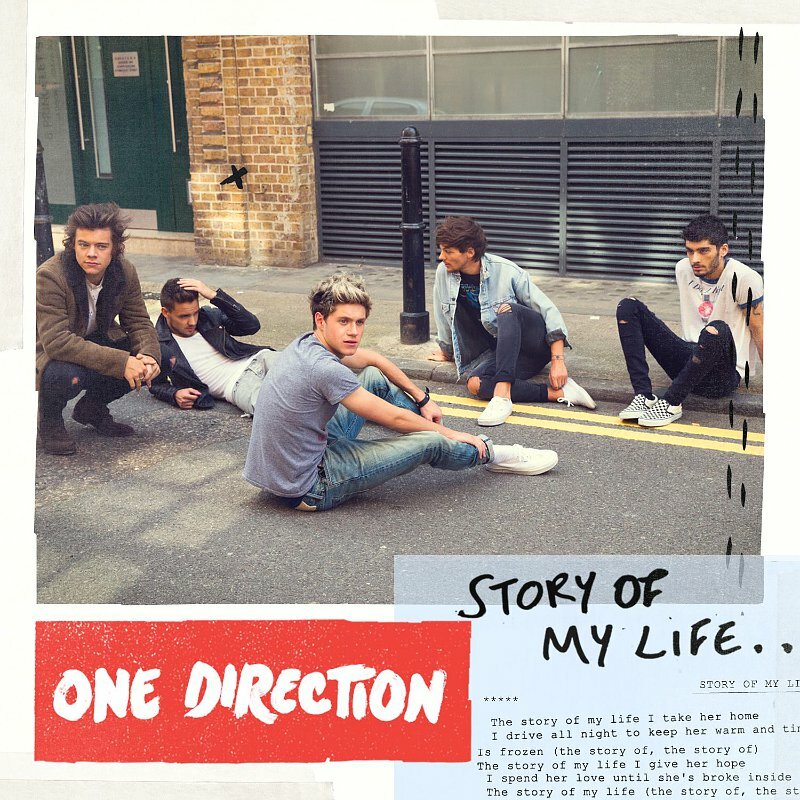 The new single from the album is ‘Story of my Life’ and the boys released this video for it yesterday (3rd November). Niall’s clearly been rocking an ancient ‘film’ camera from the Tudor times because him and the rest of the guys are hanging out in a dark room. This is how you had to make photos in the olden days. Best not tell the boys their phones have cameras in, could be a little bit embarrassing. 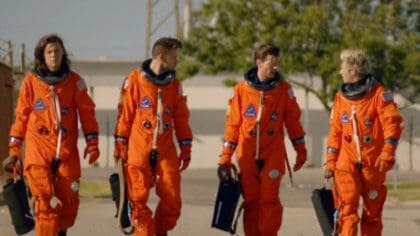 In the next One Direction video we’re expecting some appearances from an abacus, Julius Caesar and Bob the Tyrannosaurs Rex. What did you think of the new video? Let us know in the comment box below. And if you’re a big One Direction fan you need to check out our fan page. It’s got all the goss and latest videos from the boys. Click here to enter!